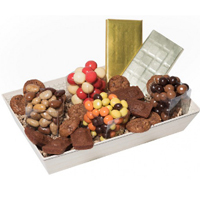 Blissful Healthy Feast Chocolate Gift. 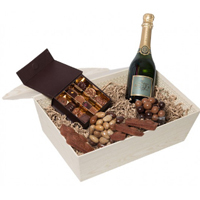 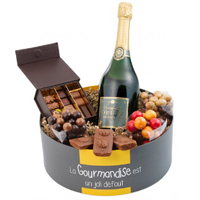 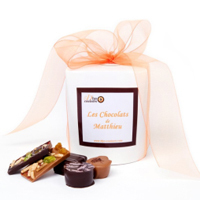 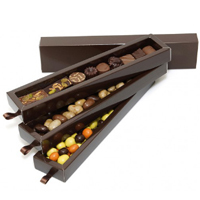 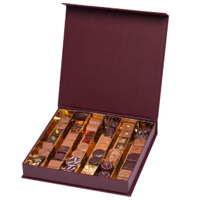 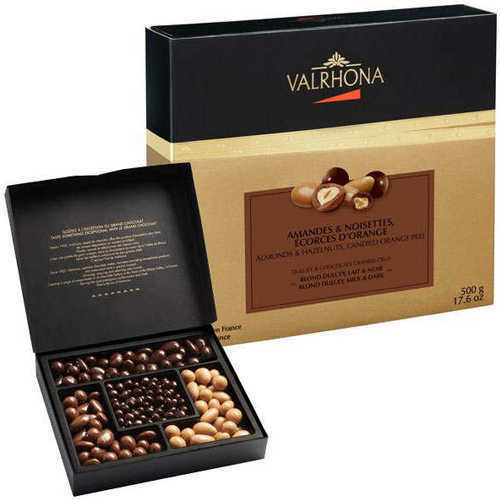 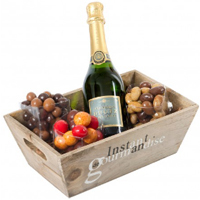 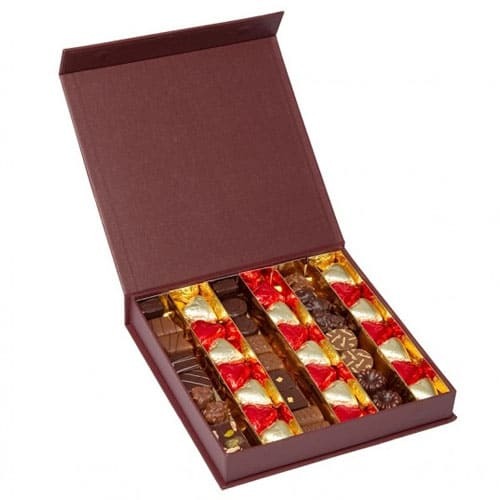 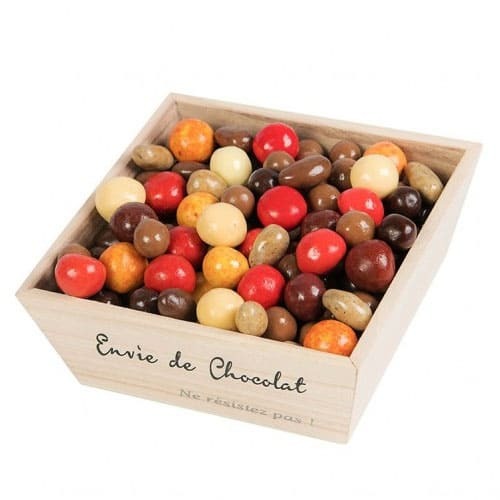 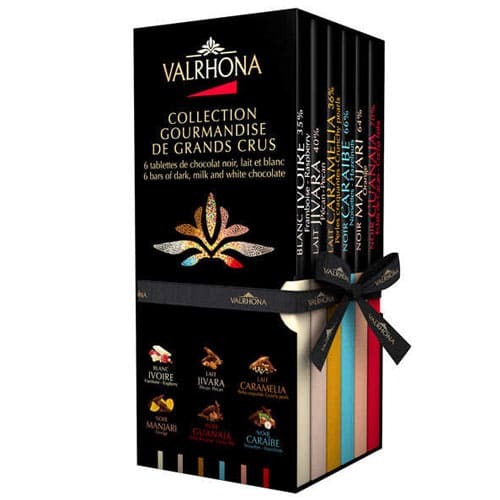 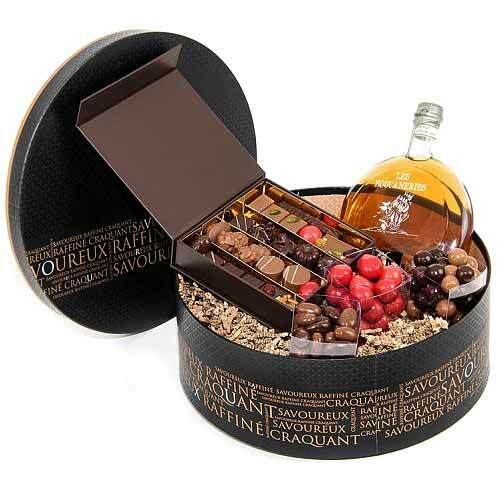 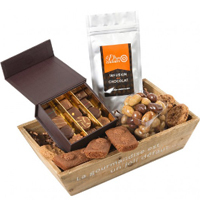 Appetizing Chocolate Assortment Box with. 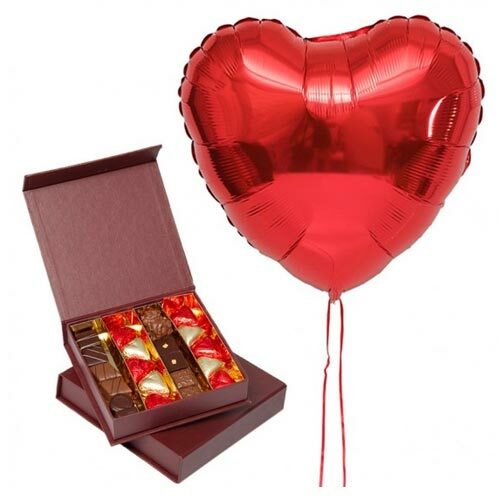 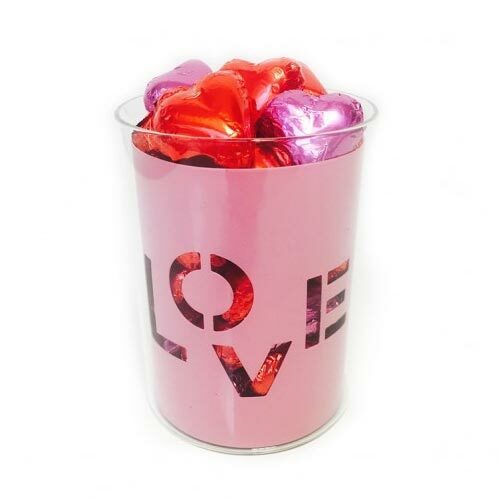 Marvelous Celebrate with Chocolates N Ch. 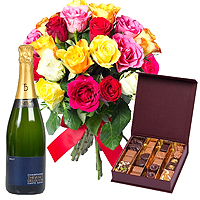 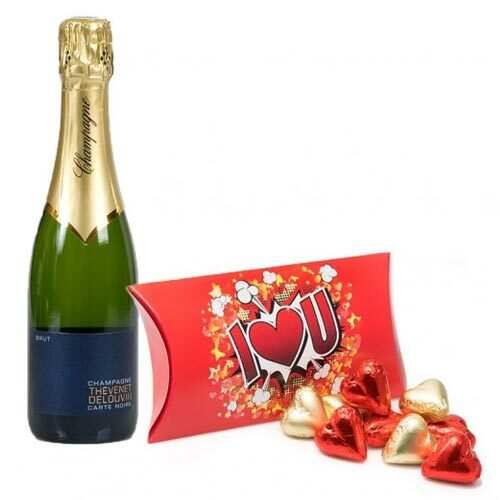 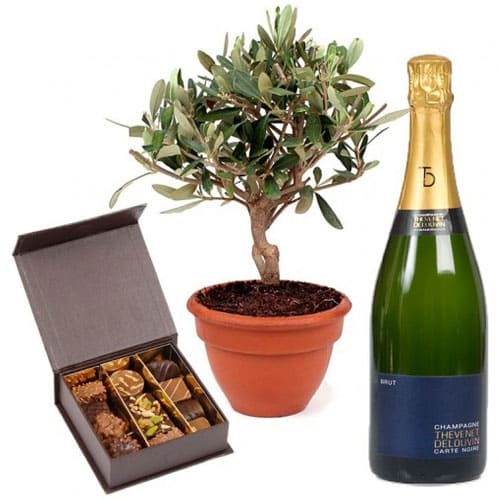 Designed Southwest Sweetness Flowers N C.
Heavenly Gift Pack of Champagne N Chocol. 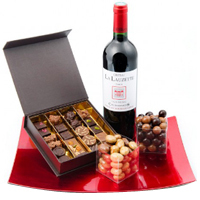 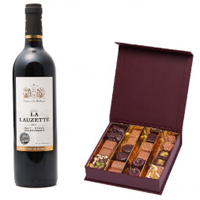 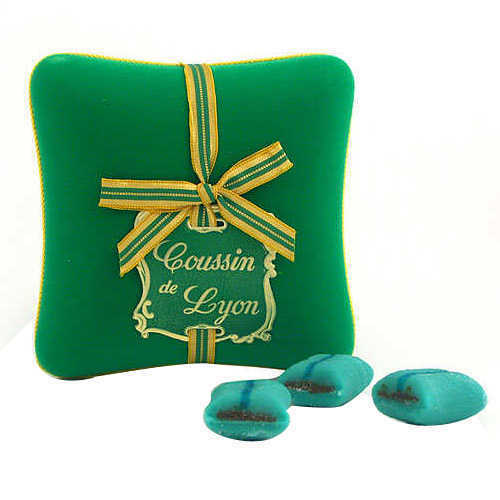 Extraordinary Bordeaux Wine N Chocolate . 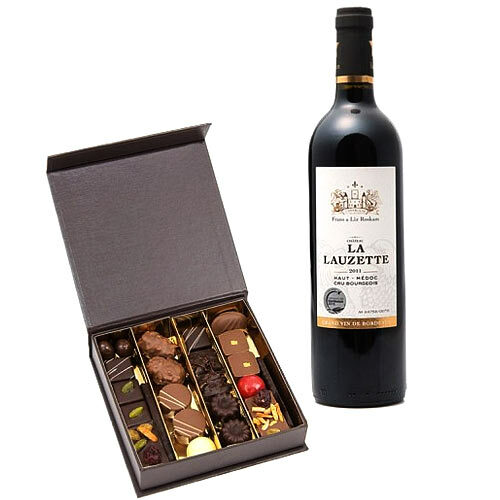 Lavish Afternoon Delight Black and Milk . 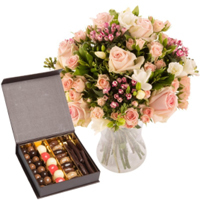 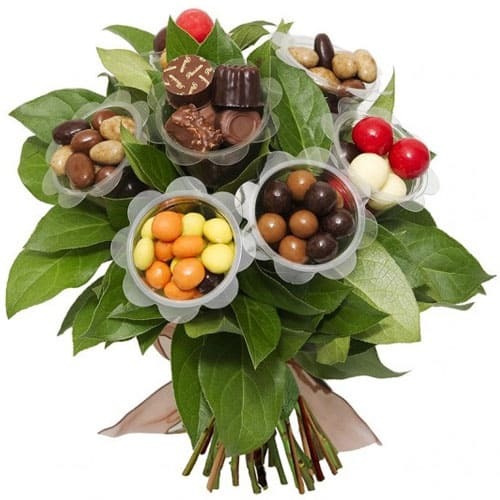 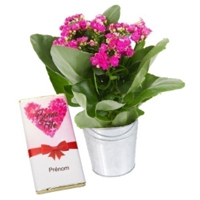 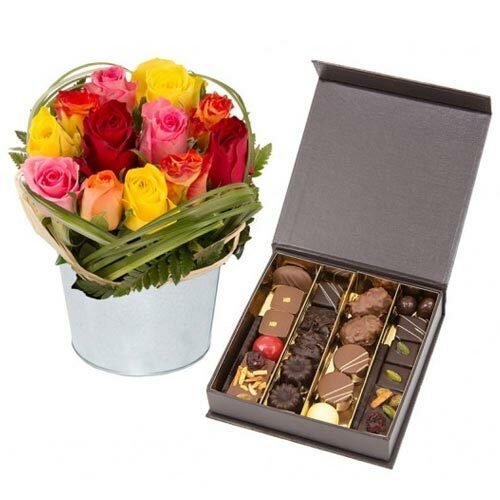 Elegant Out of Looks Chocolates Bouquet. 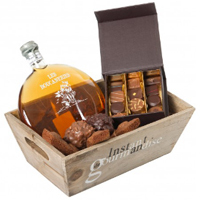 Delicate Festive Seasons Cocoa Beans Rum. 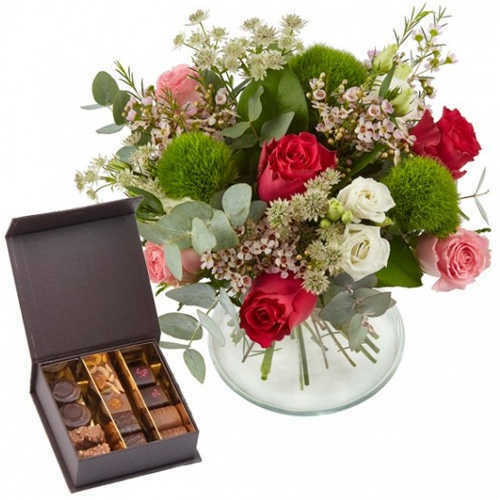 Blissful Fondness of Love Calissons Home. 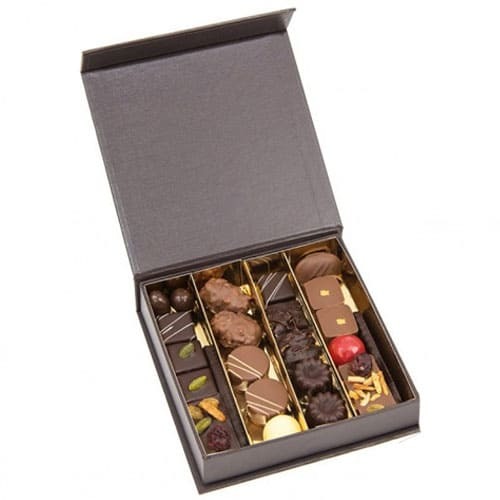 Exquisite Selection of Milk and Dark Cho. 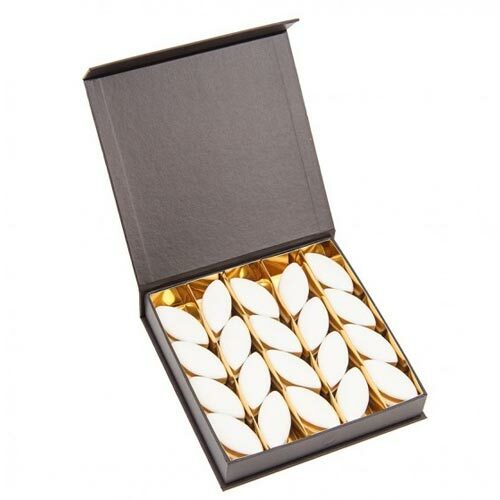 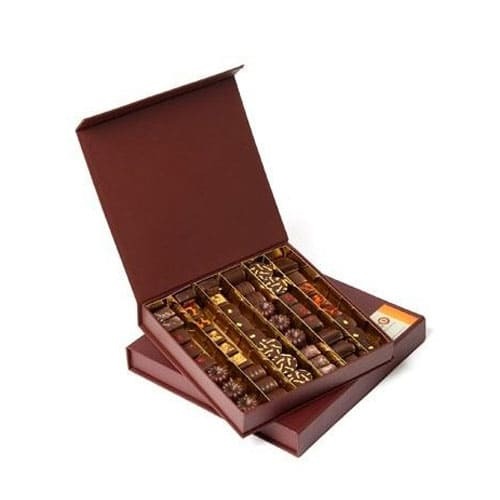 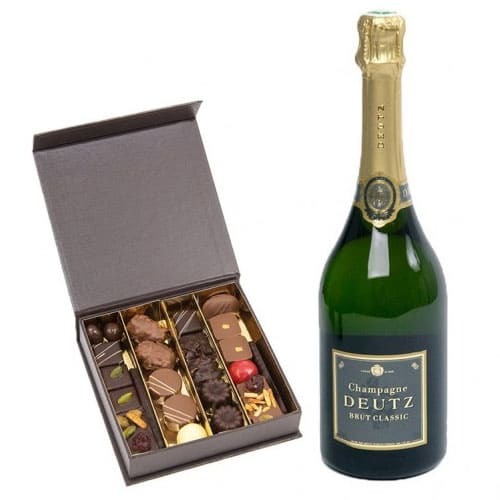 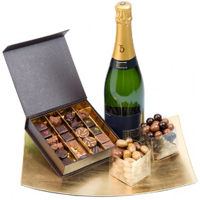 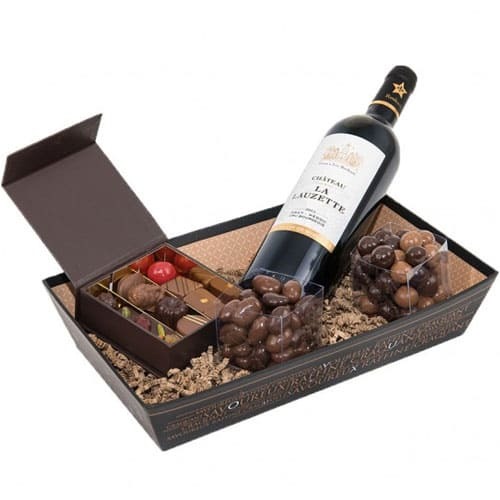 Elegant Chocolate Bites Gift Hamper.